Great Looking Home in Garrison Heights in Dayton City Limits!. 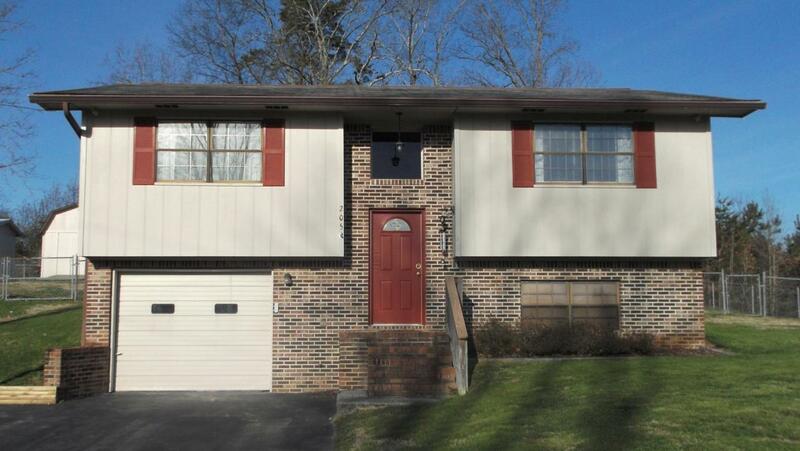 This wonderful home features 3 bedrooms and 2.5 bathrooms plus an additional room in the basement. The kitchen includes all appliances. Nice 1 car garage and large laundry room with a utility sink. The home features a fenced back yard, large deck, and a big storage building. Located near the end of the street with very little traffic. Schedule you showing today!